Blue, the Hong Kong digital insurance joint venture owned by Aviva, Hillhouse and Tencent opens. "We are redefining insurance in Hong Kong. Simple products. No paperwork. No commissions. Hongkongers are incredibly mobile and tech-savvy, yet the insurance market has been among the most traditional in Asia. Blue, the Hong Kong digital insurance joint venture owned by Aviva plc. 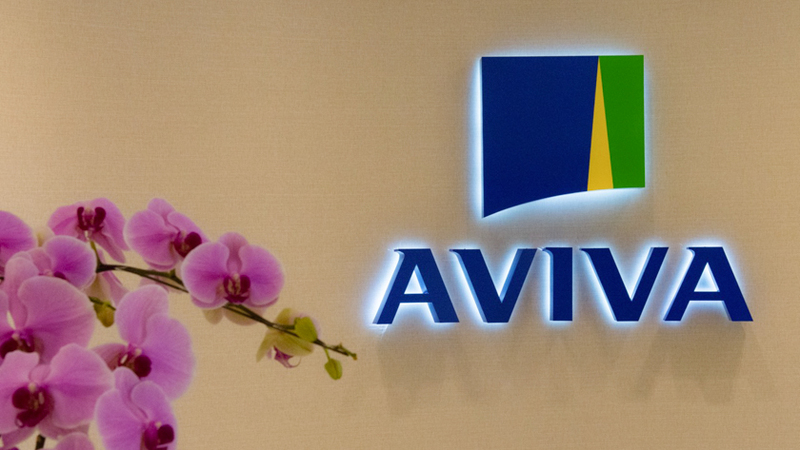 (“Aviva”), Hillhouse Capital (“Hillhouse”) and Tencent Holdings Limited (“Tencent”), opens. Blue (www.blue.com.hk) plans to shake up Hong Kong’s insurance market with zero commission, easy-to-use, digital insurance. Hong Kong customers will be able to buy term life and critical illness products directly online. This is a significant change in a market which until now has been dominated by intermediaries. As the first digital life insurance company in Hong Kong, Blue provides customers with an easy-to-use, zero commission, online insurance platform. Blue is suited for customers who want to take charge of their own insurance protection and have flexibility to adjust their insurance plans according to changing needs. Blue combines Aviva’s insurance and digital expertise with Hillhouse’s investment management capabilities and Tencent’s technology, distribution and customer base. The product offerings from Blue are simple and easy to understand, focusing on customers’ core needs and risks that they care about the most. With simple terms, customers can easily understand what will or will not be covered in each policy. Blue provides an easy to use online journey for customers to purchase insurance anytime, anywhere in Hong Kong. Given life’s unexpected twists and turns, insurance needs can shift quickly. Blue offers customers exceptional flexibility and convenience to adjust their protection plans to suit their changing needs. This includes adjusting the protection amount, protection period, and payment period – with no penalties. Tencent is a leading Internet value-added services provider in China. It operates two social platforms, namely QQ and WeChat, with monthly active user bases of over 800 million and over one billion respectively. Tencent’s social platforms link users to a rich digital content catalogue including games, video, music and books. Hillhouse is a firm of investors and executives with extensive experience in building businesses that last.